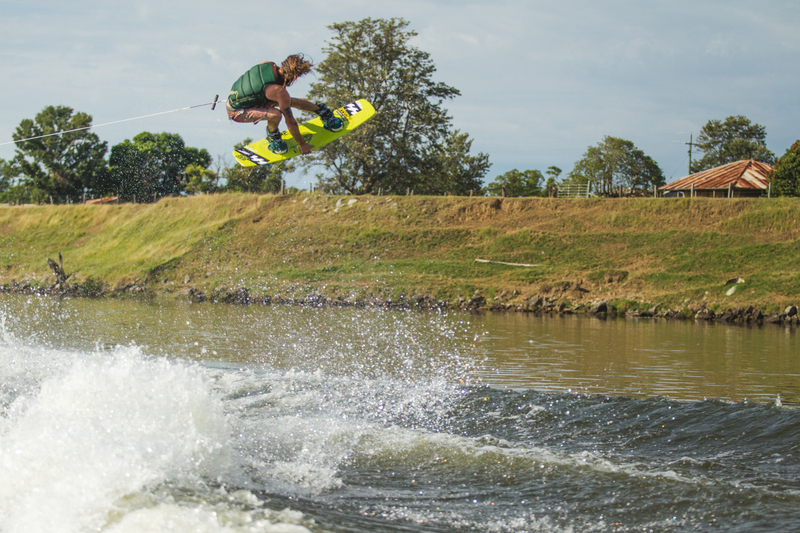 Alex Graydon even made it down to Grafton to catch a few cheeky boat sets. 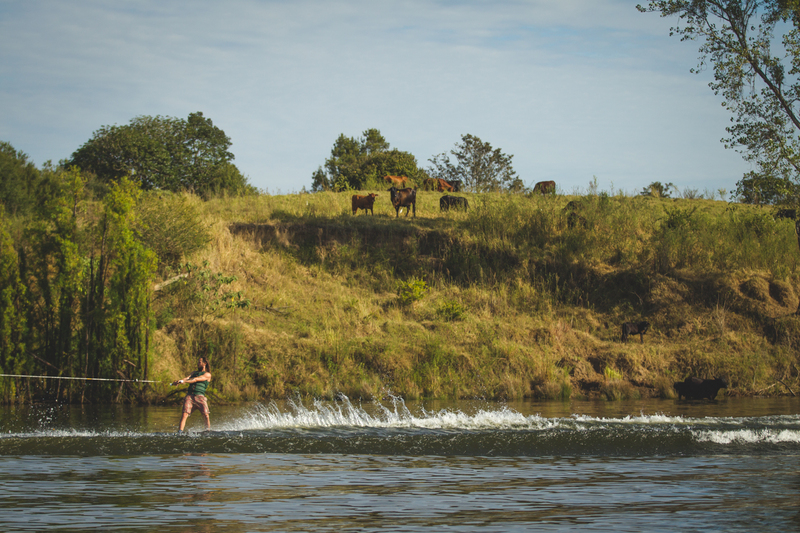 The pilgrimage to Australia is something many wakeboarders make every year around this time to start off their season. I decided to head over with them and see what this endless summer is all about. The pros slowly trickle in and despite what everyone likes to think none of them live very close around here. Here is a week’s worth of travel photos and what my first week in Australia introduced me to. Check back every week and see what we are up to Down Under. 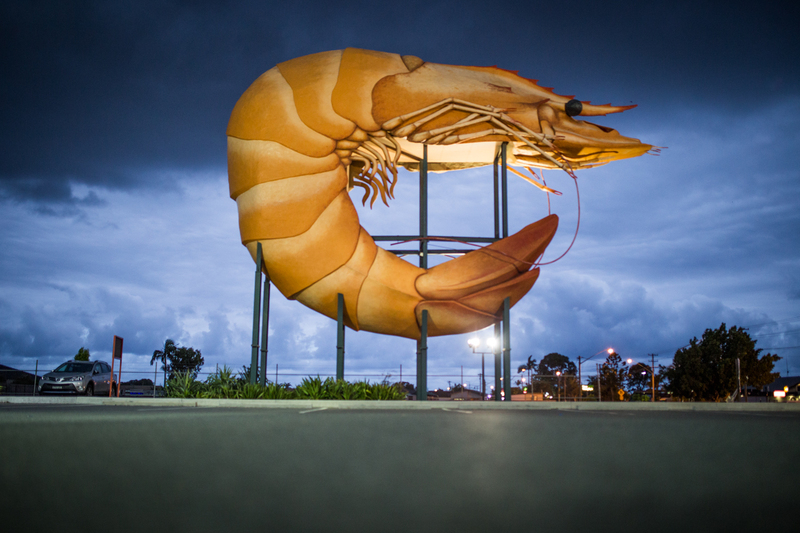 Giant prawns in the middle of a Bunnings Hardware somewhere on the way to Grafton. 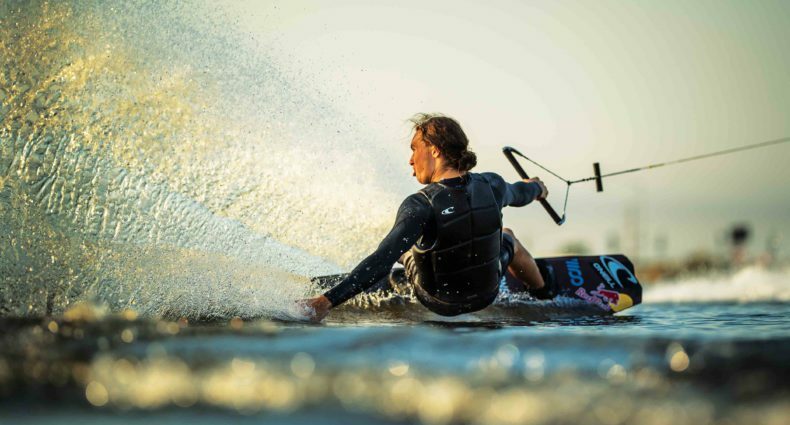 Brenton Priestley showing some grommets how it’s done at the 2016 Tige ProWake Owners reunion. 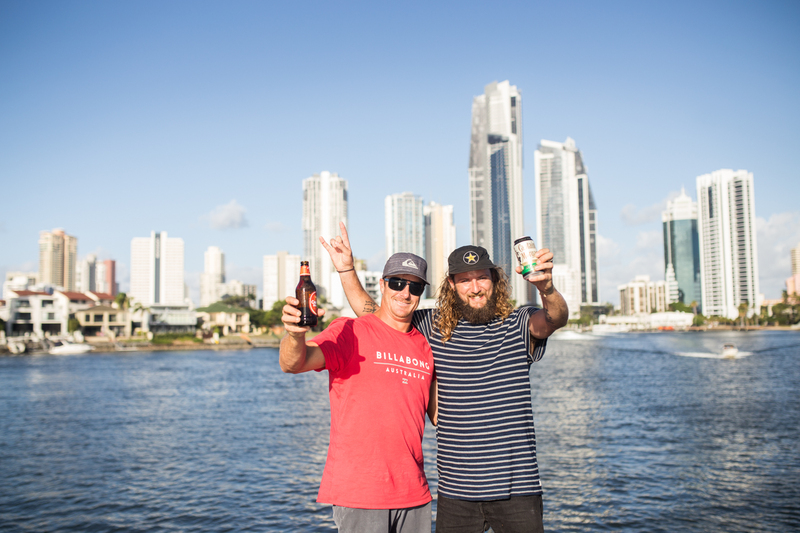 Australian icon Ike showing us around his backyard on the Gold Coast. Got into a bit of winching with BP and Mitch Langfield at a new spot now named the drowning machine. Proud owner Mitch Langfield with his new pup Zingie. 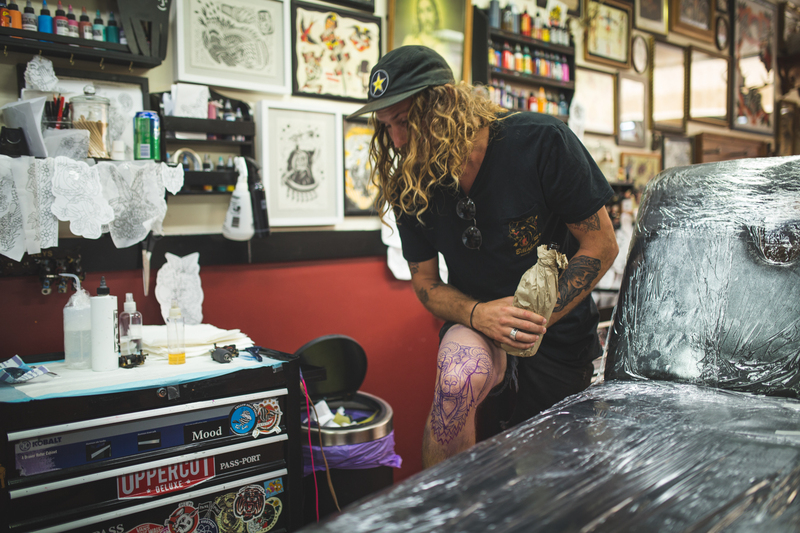 No better way to head off to the States than with a ram tattoo on your knee.